Barry Brown, The Scientist, Carlton Livingstone, Tenor Saw, Peter Tosh, Michael palmer & jim brown and more. 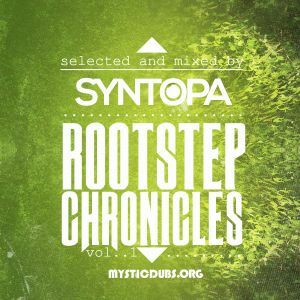 Yo, strictly reggae influenced dubstep vibes, my own choice. I-sound! Big up for all producers and family! Mystic Dubs! BOOM Selekcja Bracie ! Sprawdzimy soon ina di Roots Vibracja Session !